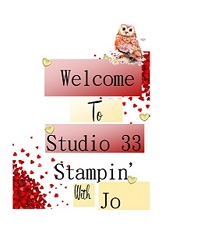 Studio 33: I'm Back with Lots to Share! 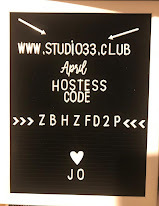 I'm Back with Lots to Share! 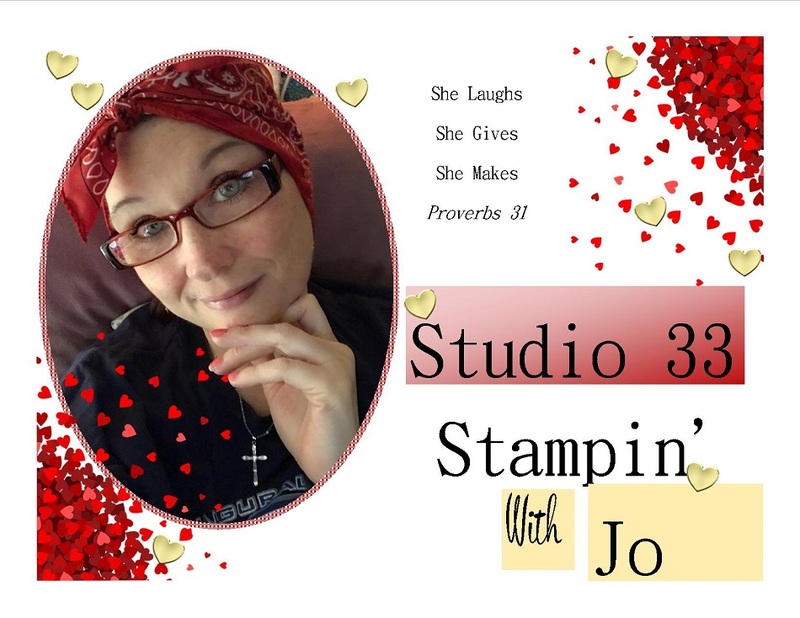 Okay so I am a little late with getting back up and running, which means that I have to catch you up on some things! 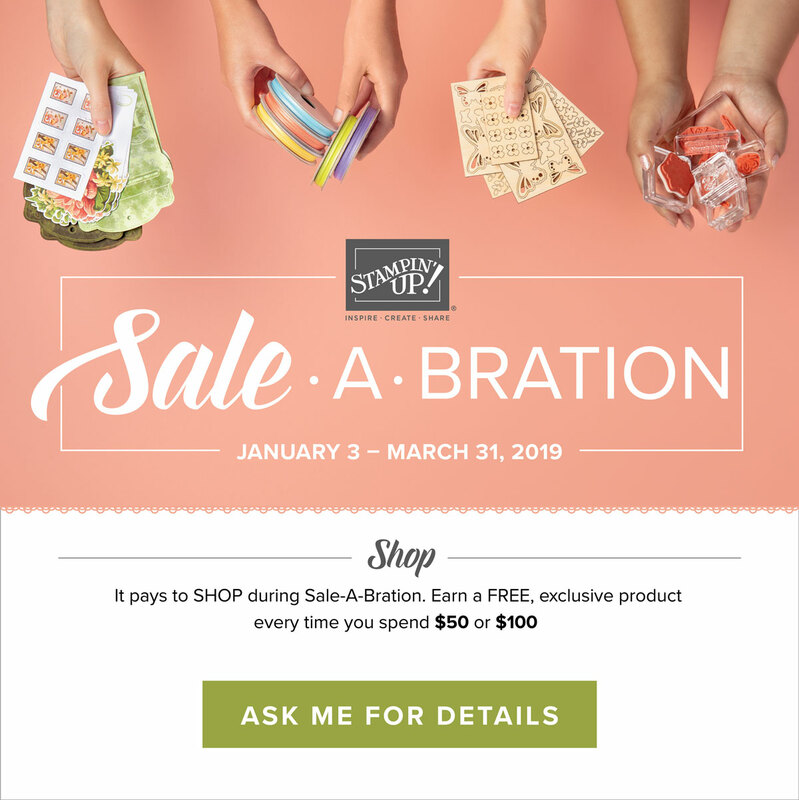 First bit of exciting news that I want to share with you is that we are now in our Sale-a-bration event! 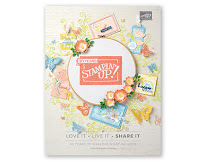 Our new Spring Catalog known as the Occasions catalog has went live just this past week! How exciting!!! 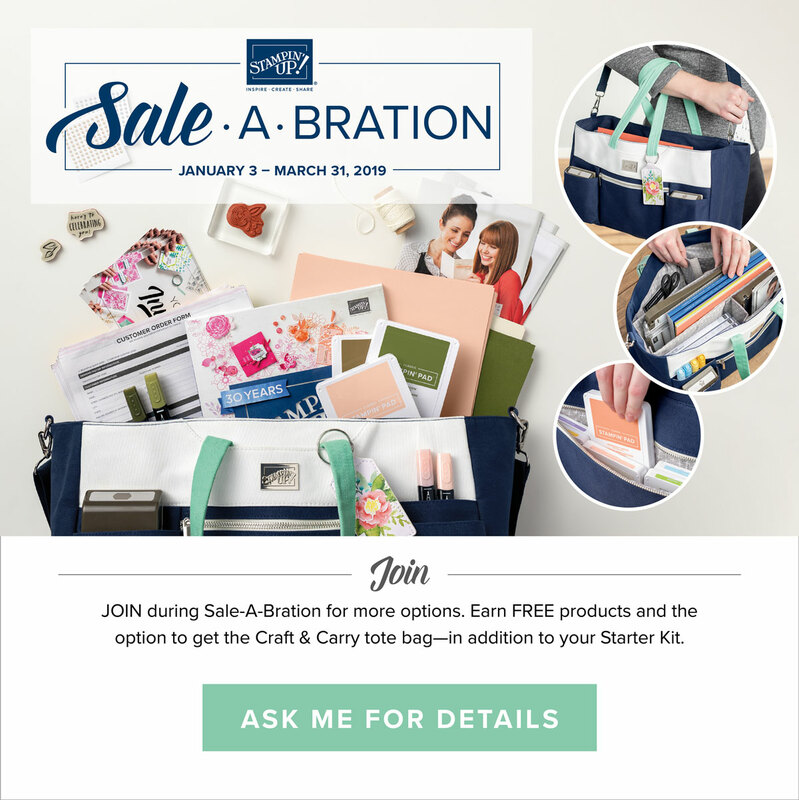 What does Sale-a-bration do for you? 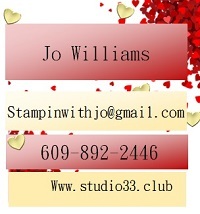 Well for starters, it earns you FREE product for every $50 and $100 you spend during January 3- March 31st! 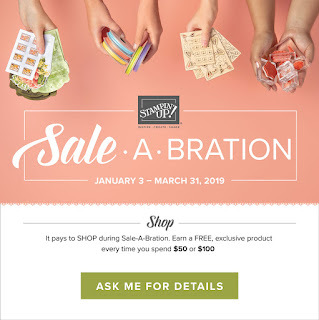 You can earn a free level 1 item from the Sale-a-bration brochure when you spend $50. You can also earn 2 level one items OR 1 level two item when you spend $100!!! 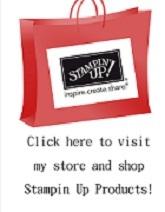 FREE goodies and the products are amazing!!!! 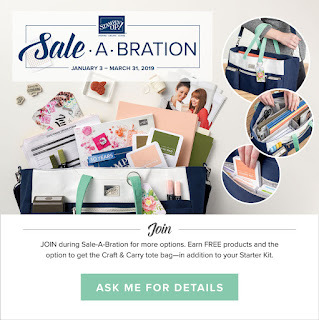 And the other bit of exciting news that I want to share with you is that during Sale-a-bration, Stampin' Up is offering you 2 options on your starter kit when you JOIN my team!! You get $175 in FREE product, FREE shipping AND you have the choice of owning this GORGEOUS Craft & Carry Tote bag, all for $129!!! That is $50 of more free product!! 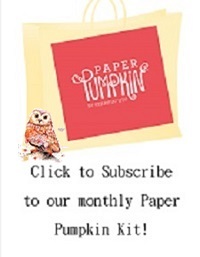 Now is the time to join my team and become an inky night-owl too! Whether you decide to build your own business or if you want to be a discount shopper, the value is amazing my friends and I don't think we will see a good deal like this for awhile, once this ends! 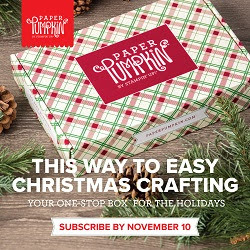 And please be advised that you can only get this Craft & Carry Tote by joining my team as a demonstrator. It is NOT available for purchase.